Boardriding | News | Quiksilver, Inc. becomes Boardriders, Inc.
Quiksilver, Inc. becomes Boardriders, Inc. The new name embraces the Company’s full range of iconic action sports brands—Quiksilver, ROXY, and DC Shoes—unified by the boardriding culture and heritage. It also signals a new phase in the Company’s turnaround and the beginning of its pivot from restructuring to growth. In addition to the name change, Boardriders is also announcing several new exciting initiatives. First, the Company is entering into a new partnership with Accor Hotels to integrate the Quiksilver and ROXY brands into its new Jo & Joe hospitality concept. In addition, the first Boardriders store in the Americas will be opening on the storied Pacific Coast Highway in Malibu, California in Fall 2017. Finally, Boardriders is celebrating the launch of the Quiksilver Generations campaign which celebrates the past, present, and future of this iconic brand heading toward the 50th anniversary of Quiksilver in 2019. More details on all of these activities will be forthcoming and, as it has for the last 14 years and through its restructuring process, the Company will be hosting the Quiksilver Pro Gold Coast from March 14th to March 25th, 2017. 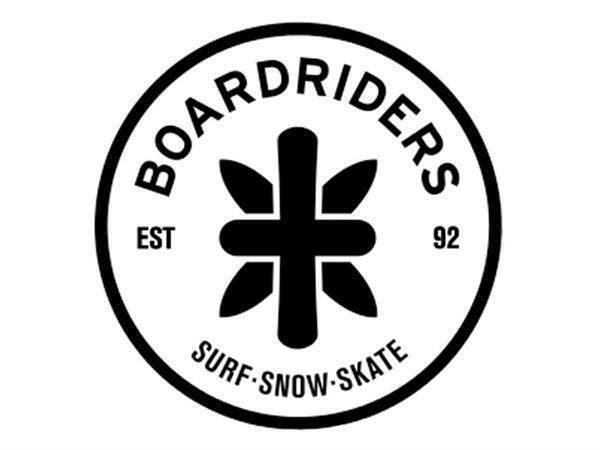 Boardriders, Inc., is a leading action sports and lifestyle company that designs, produces and distributes branded apparel, footwear and accessories for Boardriders around the world. The Company’s apparel and footwear brands, represent a casual lifestyle for young-minded people who are inspired by a passion for outdoor action sports. The Company’s Quiksilver, Roxy, and DC Shoes brands have authentic roots and heritage in surf, snow and skate. 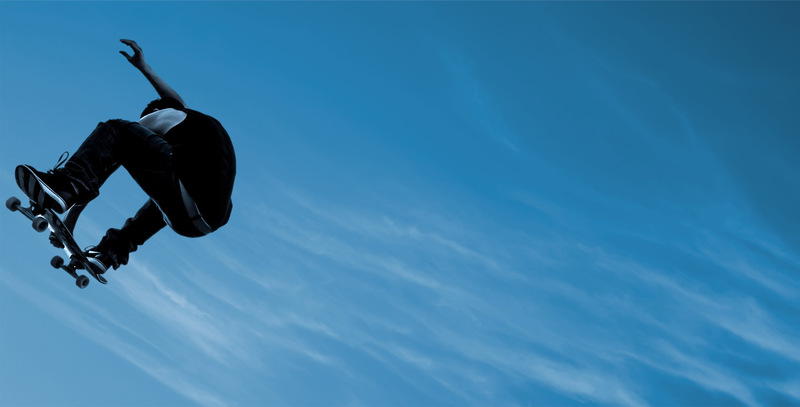 The Company’s products are sold in more than 115 countries in a wide range of distribution, including surf shops, skate shops, snow shops, its proprietary Boardriders shops and other Company-owned retail stores, other specialty stores, select department stores and through various e-commerce channels. For additional information, please visit our brand websites at www.quiksilver.com, www.roxy.com and www.dcshoes.com.